Sometimes dividing makes us stronger. When it comes to Tulane’s administrative model, we’d be much better off allowing each individual school to manage its students’ affairs independently, beginning with the admissions process, instead of relying on our current free-flowing model. Though it may seem trivial, dividing Tulane’s admissions process among its several schools is critically important to addressing serious administrative problems. Underclassmen pull their hair out right about this time of the semester because they are constantly locked out of classes they need to take in order to keep on track with their majors. 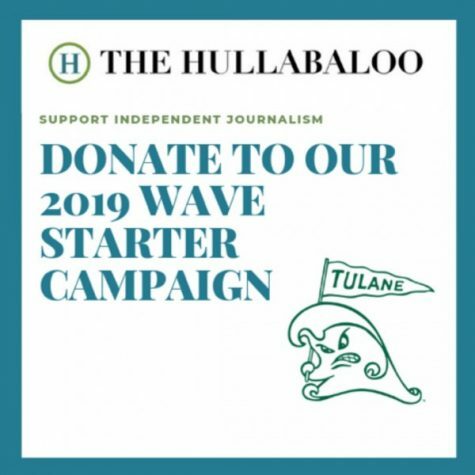 Tulane does not offer enough sections of important major classes to satisfy their students, and the registration process allows students with the most credits to register first. This process is heartbreaking for less-seasoned Tulanians. When a senior in the business school decides they want to take “The History of Voodoo” because it looks interesting, a sophomore history major with a later registration time might be thrown into a scheduling crisis. When I attempted to schedule on Nov. 12, the first day of sophomore registration, the only two methods courses, which are 3000 level, necessary requirements for the history major, were full and without available waitlists. By Nov. 13, the second day of sophomore registration, only three core public health classes above the 3000 level had spaces available. By institutionalizing the separation of Tulane’s colleges, core classes necessary for majors would be reserved for students within each school first, opening up to curious students of other disciplines afterward. 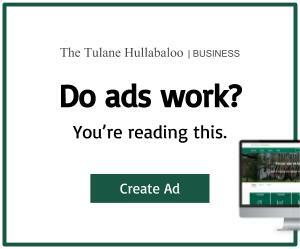 Moreover, Tulane’s departments would be able to more accurately assess how many sections of classes they need to offer in order to satisfy student demand. When our colleges are separated, they can clearly predict the number of students in each major before each semester begins, which means fewer scheduling pains for students and faculty. Critics argue that formally dividing our colleges could obscure Tulane’s interdisciplinary approach to academics, but this is not necessarily true. For example, business school students would not be banned from taking classes outside of the business school. Rather, liberal arts students would have the first shot at classes in liberal arts before admission was opened to business students. Additionally, Tulane is growing. Smaller schools of the highest tier can afford to allow all students to use the same application, but larger schools must narrow the lens for their admissions officers to look through. Tulane is growing in caliber, in popularity and in population, with the total undergraduate enrollment of the 2017-18 academic year clocking in at 8,435 students. 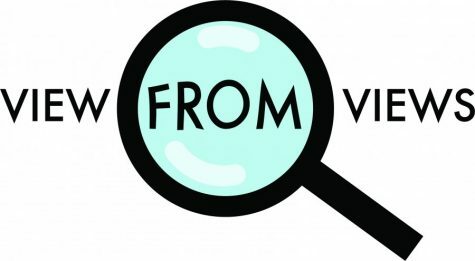 The larger the school, the more difficult it becomes to sustain our freeform model of academics and the more necessary it becomes to have a clearer set of guidelines and a more specific class of standards for which admissions officers can assess students. According to the U.S. News and World Report, Tulane is currently ranked as the No. 44 Best National University. Also according to the U.S. News and World Report, the top three private universities with undergraduate student bodies above 8,000 students are the University of Pennsylvania, Northwestern University and Cornell University, all of which accept students through an application that asks students to indicate the college they wish to attend within the smaller university and answer questions according to their choice. Students with different interests and different backgrounds have different abilities. A student applying as an English major probably has, with good reason, different skills than an applicant to the architecture program, and judging them on the same material is unfair. This system pushes high school students to excel at everything in order to get into their dream colleges, despite where their interests and skills may lay, thereby heightening the overwhelming pressure that high school students already face in the rush to get into college. By allowing students to showcase their individual skills on more precise applications tailored to the college they intend to enroll in at Tulane, applicants are given a better chance and are less inclined to stretch the truth, Tulane lessens its contribution to the mountains of stress already bearing down on college applicants and admissions officers can more accurately evaluate applicants on the skills they would need most in their classrooms. For hopeful applicants, current students and busy admissions officers alike, separating Tulane’s application process into specific processes for each college is a solidly beneficial change that should be implemented for the 2019-20 application year.